Inverglen Guest House has some of the best luxury bedrooms you will find in an Inverness B&B. 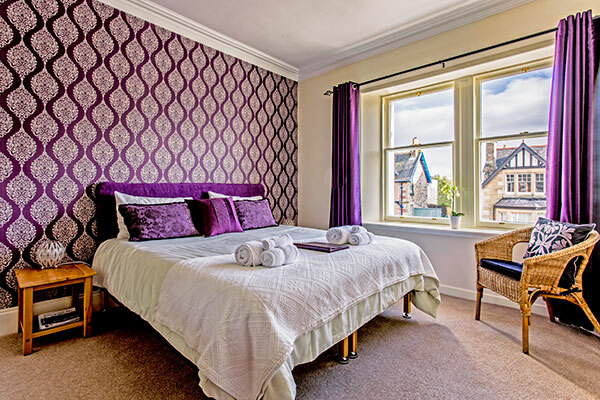 The stylish guest bedrooms at Inverglen Guest house are designed to ensure you enjoy an excellent night’s sleep with a touch of luxury. 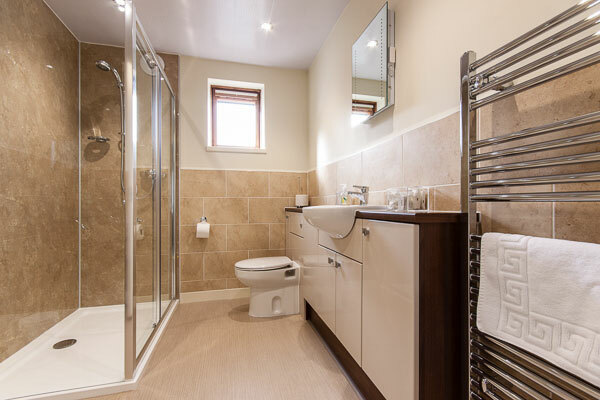 They are all tastefully decorated to a high standard with en-suite facilities including a powerful shower. 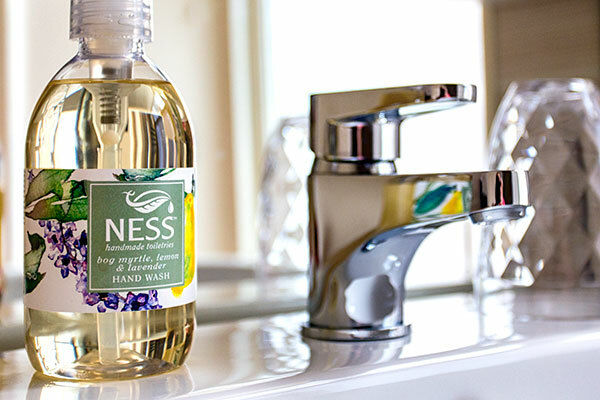 Luxury bed linen and super soft towels (including large bath sheets) are provided together with complimentary toiletries from local Scottish producers such as Ness Soaps. 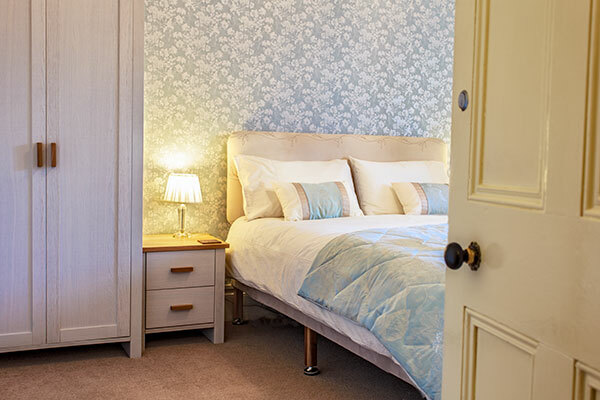 The facilities in each of our guest bedrooms at our bed and breakfast include a flat-screen TV with DVD player, clock/radio, hairdryer, tea and coffee making facilities and free Wi-Fi connection for your computer, tablet or smartphone. 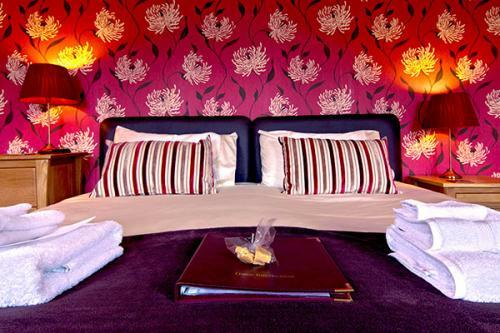 Our complimentary hospitality tray includes coffee (regular and decaffeinated), regular tea, herbal and fruit teas as well as luxury hot chocolate. 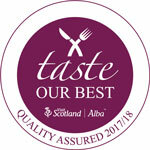 As an extra treat, you will also find some excellent Scottish-baked biscuits. 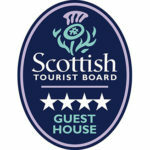 We believe our guest bedrooms are amongst the best of any Inverness B&B or guest house. 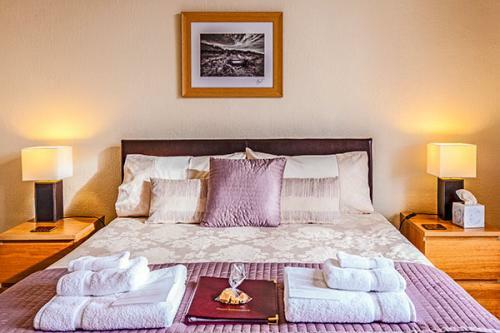 After a good night’s sleep on our comfortable beds, you’ll be ready for our fabulous breakfast selection followed by a day of exploring the Scottish highlands. 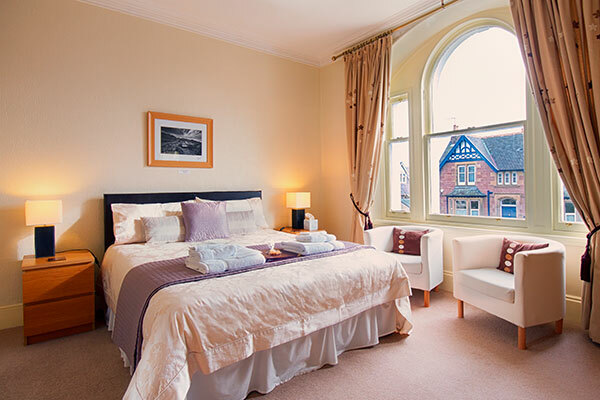 As standard, all pillows and duvets are allergy friendly, but if you have any specific requests then just let us know. For those wanting a twin room, you can book our large super-king room which has 2 beds. 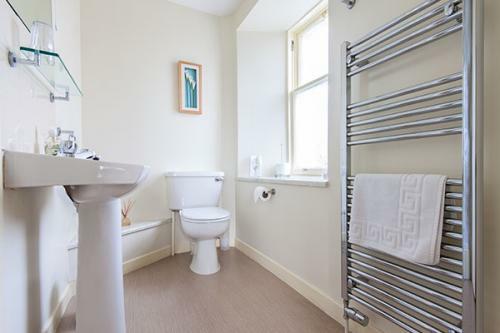 Unfortunately, we cannot accept children under 6 years of age. 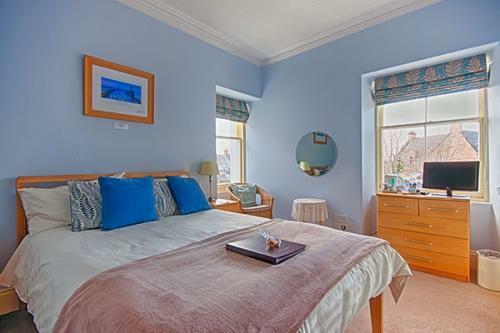 Maximum occupancy is 2 people per room (including children). This occupancy restriction is for fire and safety reasons and cannot be waived for any reasons. There are no ground floor bedrooms at Inverglen Guest House. All rooms are accessed by climbing 19 steps.